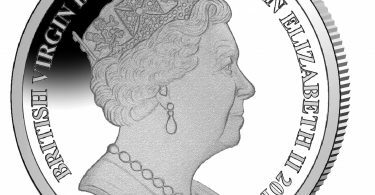 On August 23 2017, the German Federal Government revealed the first design for a new coin series. For the first time, a gold coin series of “Musical Instruments” will be published in 2018. 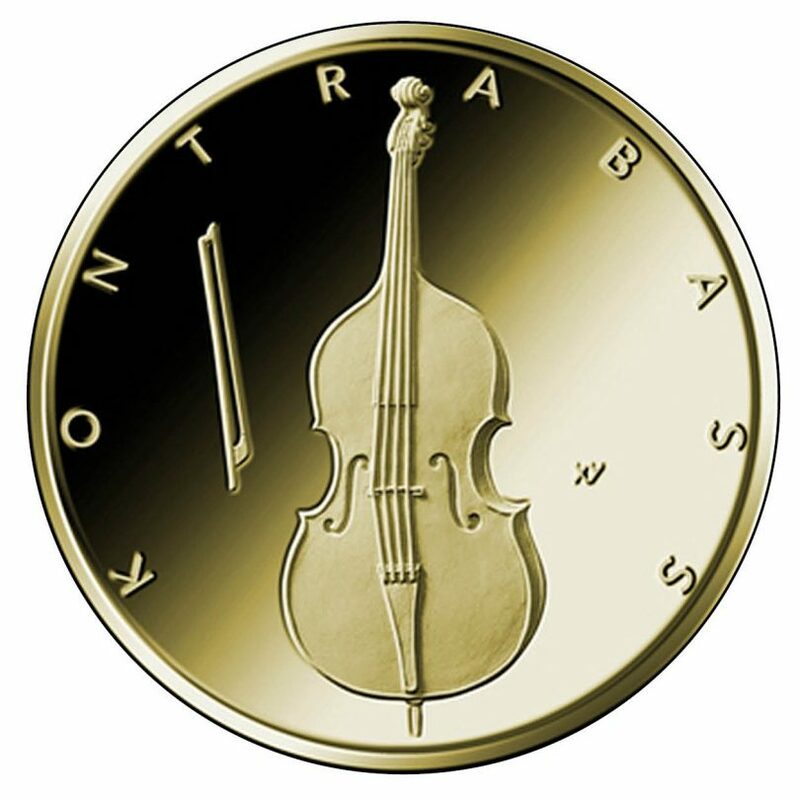 The 50-euro gold coin “String Bass” (german: “Kontrabass”) will be issued in the second half of 2018 according to a press release issued by the Federal Ministry of Finance. The artist Erich Ott from Munich is responsible for the design. On the minimalist side, the “string bass” or “double bass” can be seen as an important orchestral instrument, the arc is visible besides the instrument, the rest of the coin surface has been kept free. On the value side, the “Bundesadler” can be seen as on all other German commemorative coins. 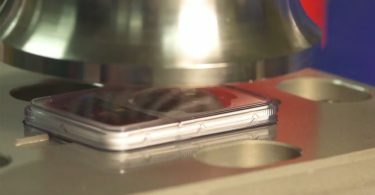 According to the Federal Ministry of Finance, the edge of the coin will be minted in a straight line. The gold coin appears in BU quality with a weight of 7.78 gram (¼ ounce) and a diameter of 22 mm.